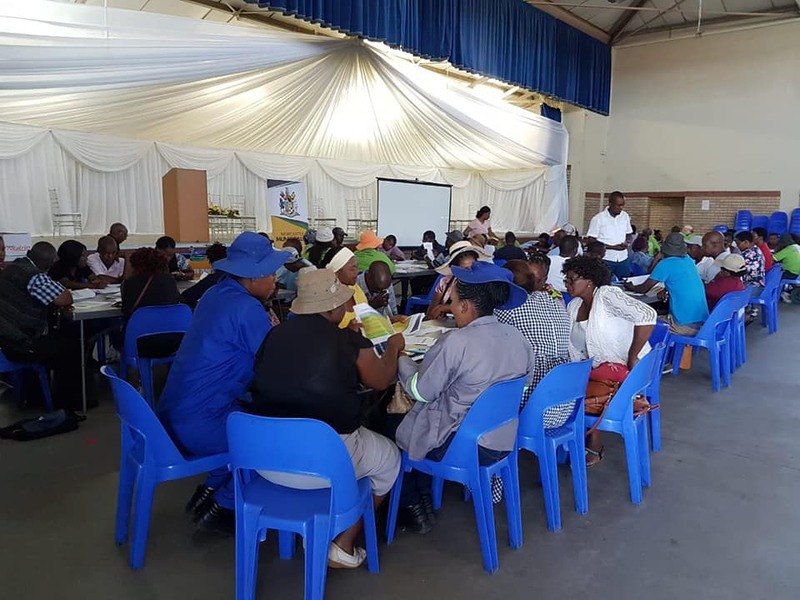 The Department of Public Participation together with the IDP Unit and the Office of the Speaker within the Newcastle Municipality embarked on the process of reviewing the Community Base Plans for the 2019/20 financial year as per legislative requirement. Under the motto “We Partner, Involve, Consult and Inform”. 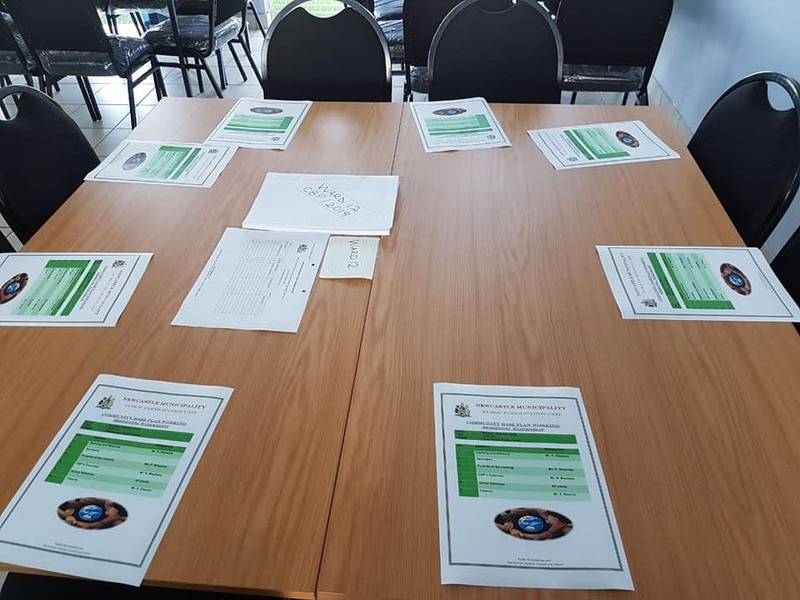 CBP Promotes ward level plans and community action while mobilising communities to take the destiny of their lives into their hands (The people shall govern). The intention of the CBP process is to better inform planning within the various spheres of government inclusive of the private sector. 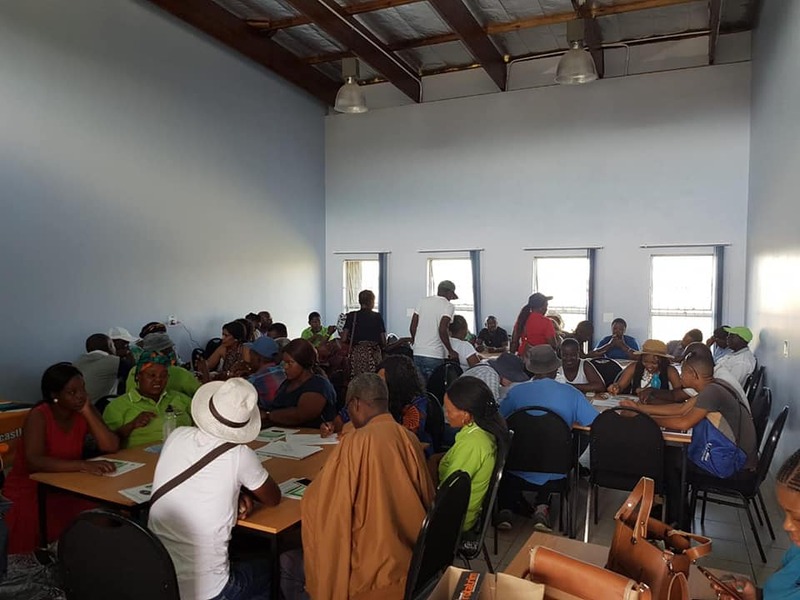 CBP employs a grass-root, sustainable livelihoods approach in order to ensure that whatever proposed development programmes and projects are in fact a true representation of the needs and aspirations of the community . This process is a forerunner to the IDP. 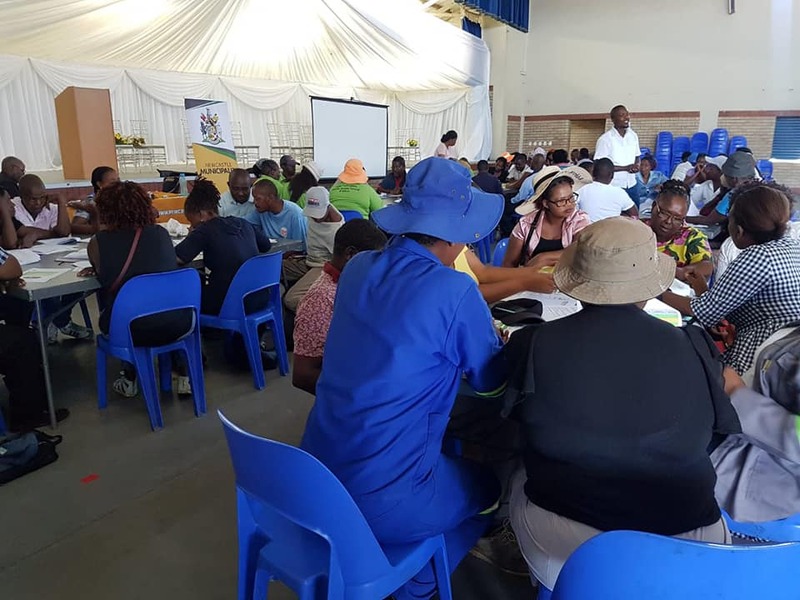 3) 22nd of March 2019 at the Town hall for the Newcastle zone, with the last session that took place yesterday at the Madadeni Community Hall. 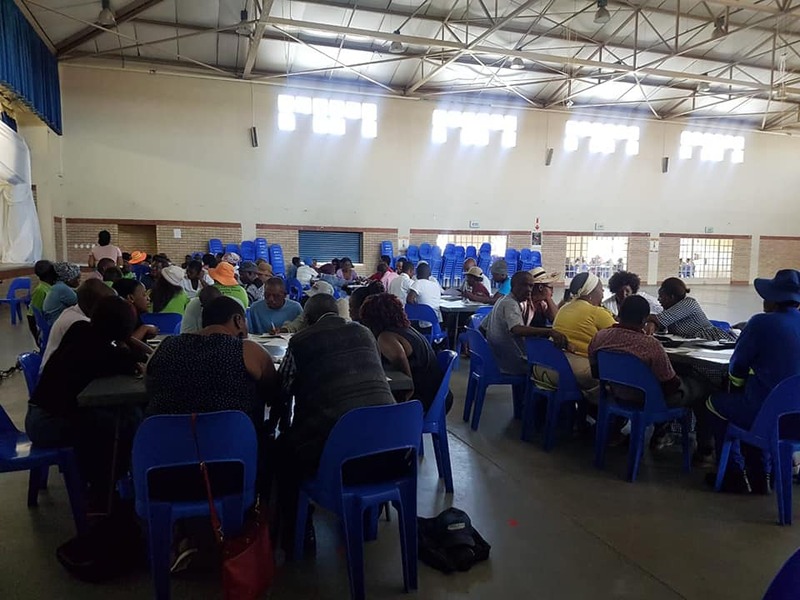 Attending these sessions were ,Cllrs, Ward Committee members, NGO’s and NPO’s that form part of War Rooms. 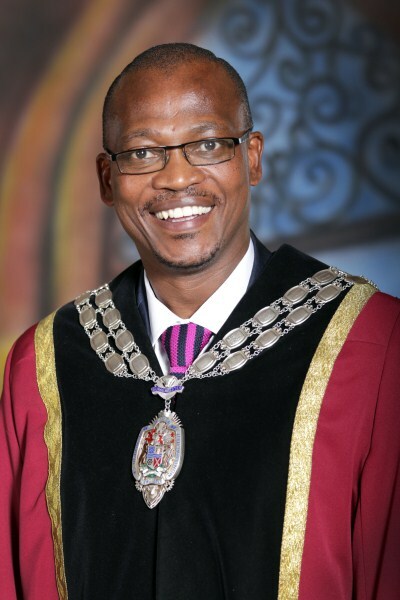 The process is currently in a draft phase in order to allow submission and constructive feedback from the community and any other interested or affected relevant stakeholders.